Join Harrisburg's first distillery since Prohibition for Sunday Fundays! 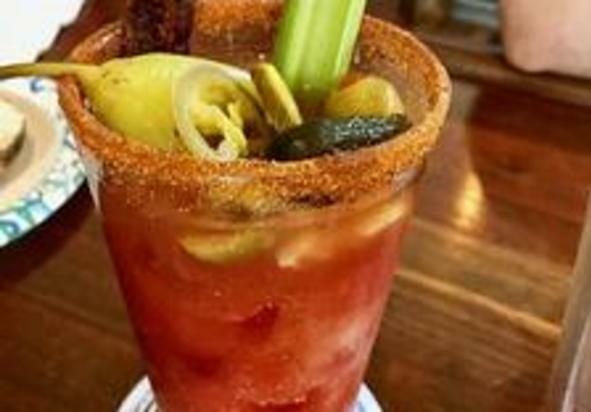 Every Sunday features a Build-A-Bloody bar for build your own Bloody Marys with all of your favorite fixin's, plus delicious snacks from local food vendors. 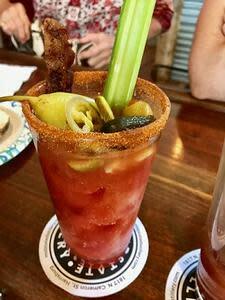 We're always serving up delicious infusions and fun options for garnishes - plus, Coffee Cocktails and fresh squeezed Orange Crushes. Full menu of cocktails, beer & wine. Free tastings. Free parking.